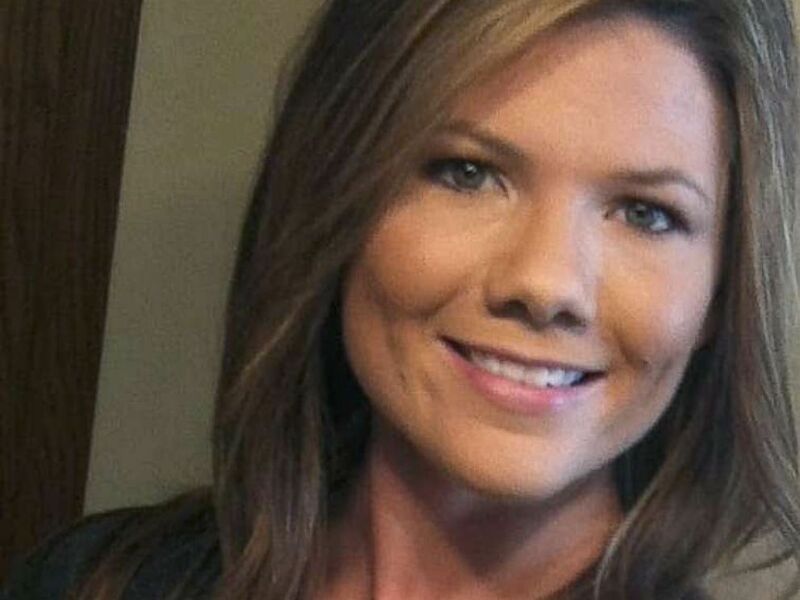 A woman being investigated for her role in the case of missing Colorado mother Kelsey Berreth has been identified as a 32-year-old nurse from Twin Falls, Idaho, two of the woman’s family members and a law enforcement source told ABC News. ABC News is withholding reporting the woman’s name because she has not been publicly identified by law enforcement investigators. Kelsey Berreth is pictured in an undated handout photo. Sources told ABC News that the woman is being investigated for disposing of Berreth’s cellphone in Idaho. Investigators had previously said that Berreth’s phone was detected in Idaho on Nov. 25, three days after Thanksgiving when the 29-year-old mother was last seen publicly. “I cannot comment on who is being solicited,” Dan May, the district attorney for Colorado’s 4th Judicial District, said previously. The Twin Falls, Idaho, Police Department said in a statement in December that its officers had helped serve search warrants connected to Berreth’s disappearance. On the same day Berreth’s cellphone pinged in Idaho, her employer, Doss Aviation, in Pueblo, Colorado, received a text message, presumably from Berreth, stating that she would not be able to work the following week, police said. 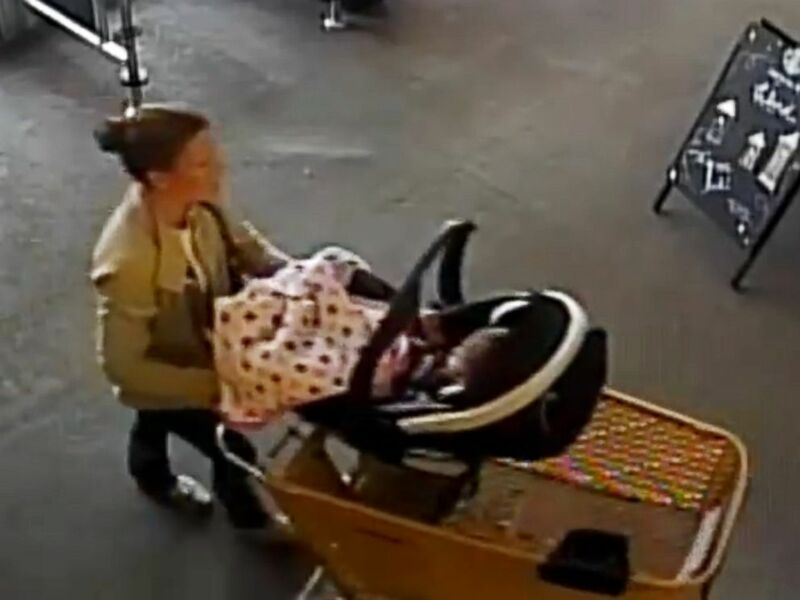 Missing woman Kelsey Berreth is seen entering a Safeway grocery store in Woodland Park, Colo, in surveillance video from Nov. 22, 2018. 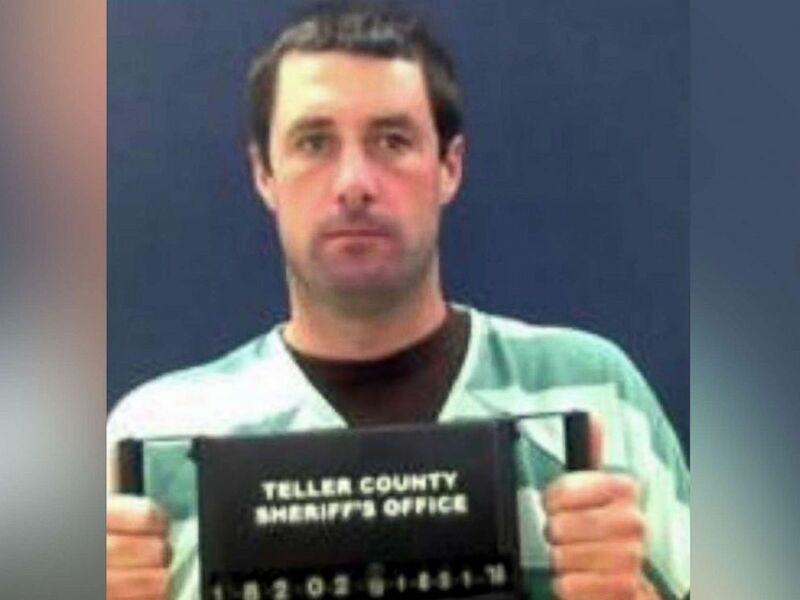 Patrick Frazee, the fiance of missing Colorado mother Kelsey Berreth, is pictured in a booking photo released on Dec. 21, 2018. ABC News’ Bill Hutchinson contributed to the reporting in this story.